Greetings, Spirit Lovers. If you have any questions, comments, requests, feedback, or just some thoughts you would like to share, please do not hesitate to reach out via the form below. You can also reach me via Twitter (@WhiskyInformant) or by direct email (william at whiskyproper dot com). 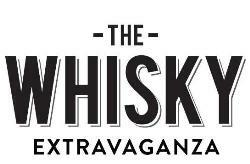 Press Releases & News: If you are a distillery or represent one and would like to submit a press release for news coverage, please submit via email to: william at whiskyproper dot com. Samples/Donations: Whisky Proper does accept samples for tasting & review. If you would like to submit a product for tasting, please email me for additional information.